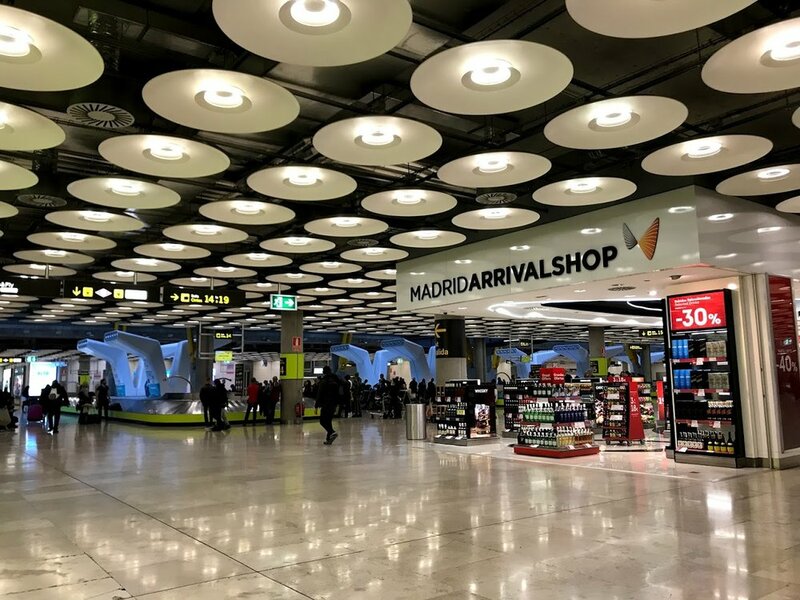 MADRID & TOLEDO — IN THE KNOW WITH ZAHRA! Hola! 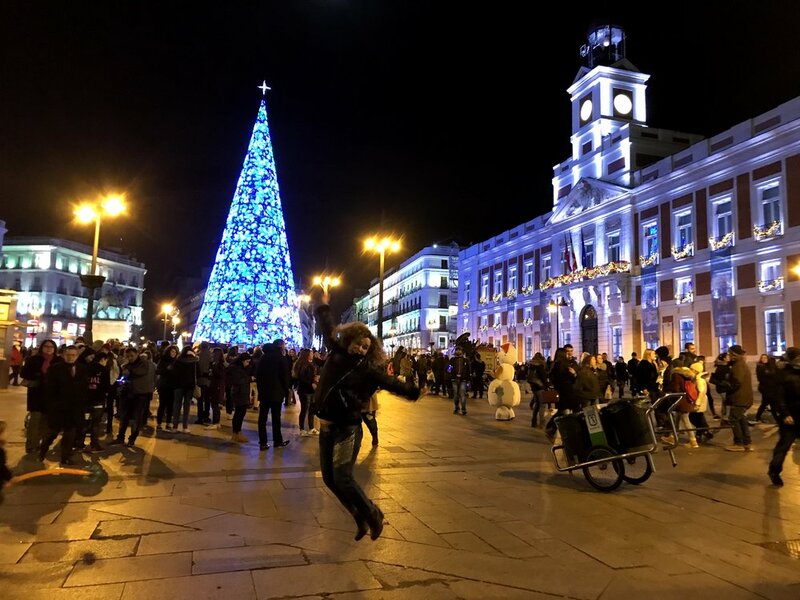 I invite you to join me here on the trip I took to Spain in January 2018. I spent most of the time in Madrid, and took a day trip to nearby Toledo, the history-filled UNESCO World Heritage Site. The old and new thrive in Madrid. Visitors come to enjoy the art of the Spanish masters, the cuisine, the wine, the architecture, flamenco, nightlife, and many points of interest. We know Madrid today as the capital of Spain, but it was not always so. 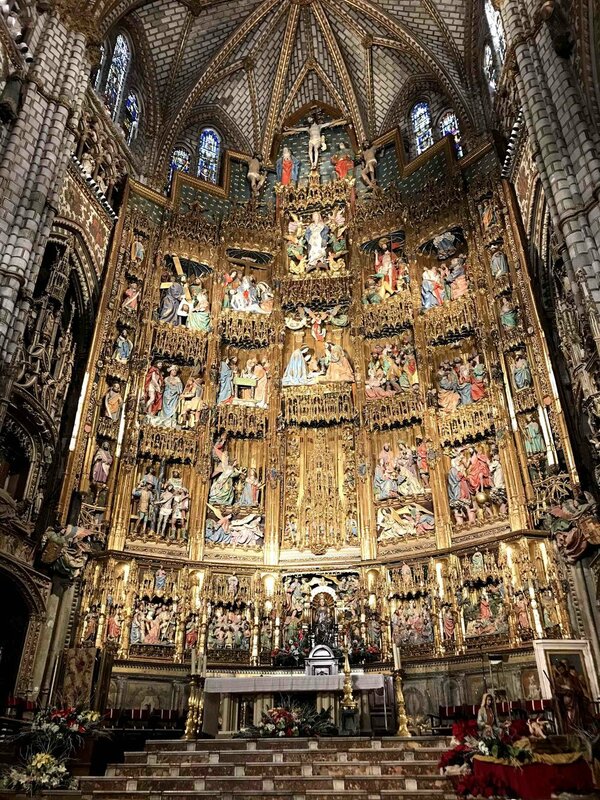 In fact, Toledo, a short distance away, had been the flourishing city for centuries under rulers of different cultures until Madrid became the capital in the 1561. The name "Madrid" presumably comes from the Arab "Mayrit," when the emir Muhammad founded it at the end of the 9th century. Spain came under Christian rule after the "Reconquista" (Reconquest). Besides the famous El Prado Museum, the elegant boulevards, and the many points of interest in Madrid, one highlight that stands out to me was dining at Sobrino de Botín Restaurant. Founded in 1725, it is certified in the Guinness Book of Records as the oldest continuously operating restaurant in the world, and has won several culinary awards.. It is one of Ernest Hemingway's favorite restaurants in Madrid. I can see why! Have you been there? If so, let me know if you agree. Hemingway mentions Botín at the end of The Sun Also Rises. See also Comer con Hemingway (Eating with Hemingway). This gastronomic guide to Papa Hemingway's favorite bars, taverns, and restaurants in Spain won author Javier Muñoz the 2017 Euskadi Literary Award. With my niece and the owner of Botín. Art lovers know that Francisco de Goya is one of the Spanish masters whose work is featured in El Prado Museum. However, did you know that the artist worked in Cafe Botin as dishwasher and waiter when he was a teenager waiting to get accepted into the Royal Academy of Fine Arts? 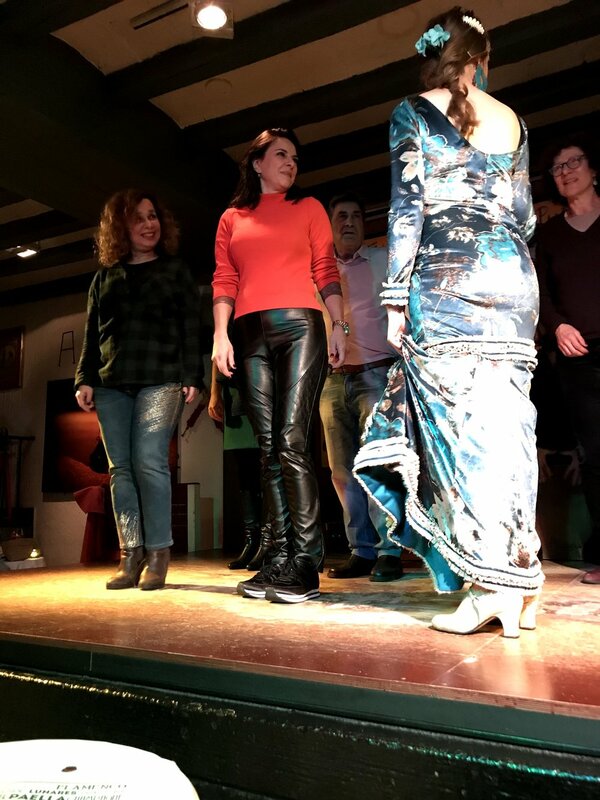 Among my activities during my time off from work, my niece and I visited El Prado Museum and the Royal Palace, celebrated New Year's Eve, and attended a flamenco performance where they gave us a lesson. Come with us as we get to know Madrid. 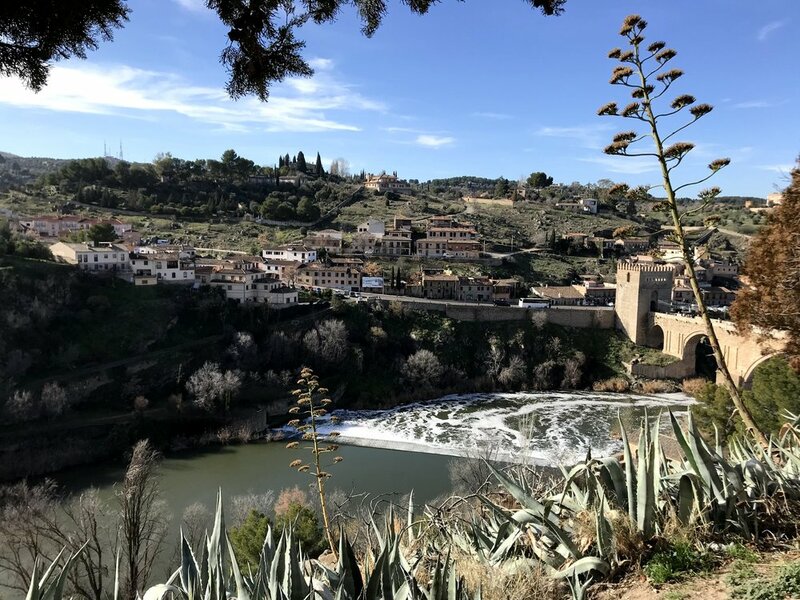 A mere 1/2 hour ride away from Madrid is Toledo, the capital city of Toledo Province and the autonomous community of Castile–La Mancha in central Spain. Known for its monuments and cultural importance in world history dating back to the Visigoths (who invaded the Roman Empire between the 3rd and 5th centuries AD and ruled much of Spain until the Moors overthrew them in 711), it was designated a UNESCO World Heritage Site in 1986. 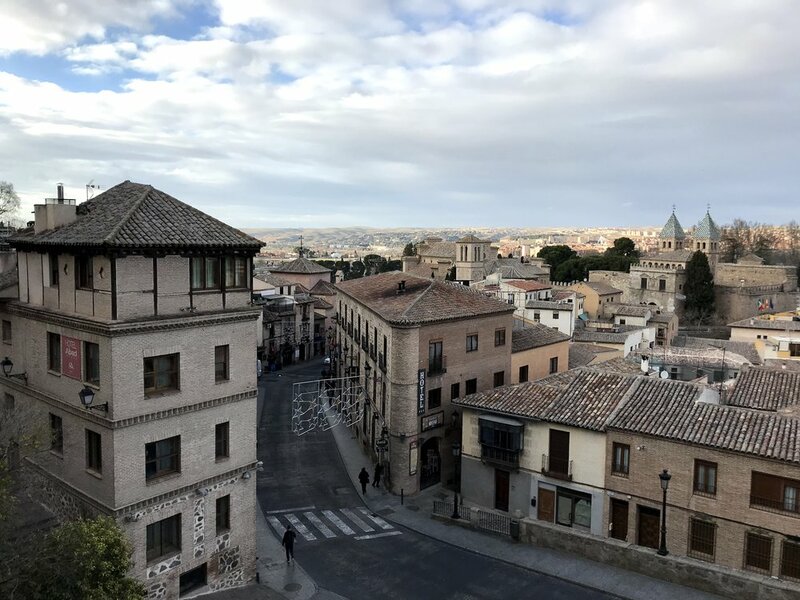 Home of master painter El Greco, Toledo is known as the "City of the Three Cultures," because Christian, Jewish and Moorish influences contributed to its historical and cultural significance. It was also called the "Imperial City" because the Holy Roman Emperor Charles V established his court there in the early 16th century. In 1561, his son King Philip II moved the Spanish capital to Madrid. Unlike Madrid, Toledo remains a city with an ancient soul, free of the trappings of modern cities. Bring your walking shoes, to make your exploration of the city easier as you travel by foot over its narrow cobblestone streets. "The Spanish property market has continued to grow at the start of 2018 with almost 90,000 properties exchanging hands in the first two months of the year, according to the National Institute of Statistics, an increase of 20% over the same period in 2017. 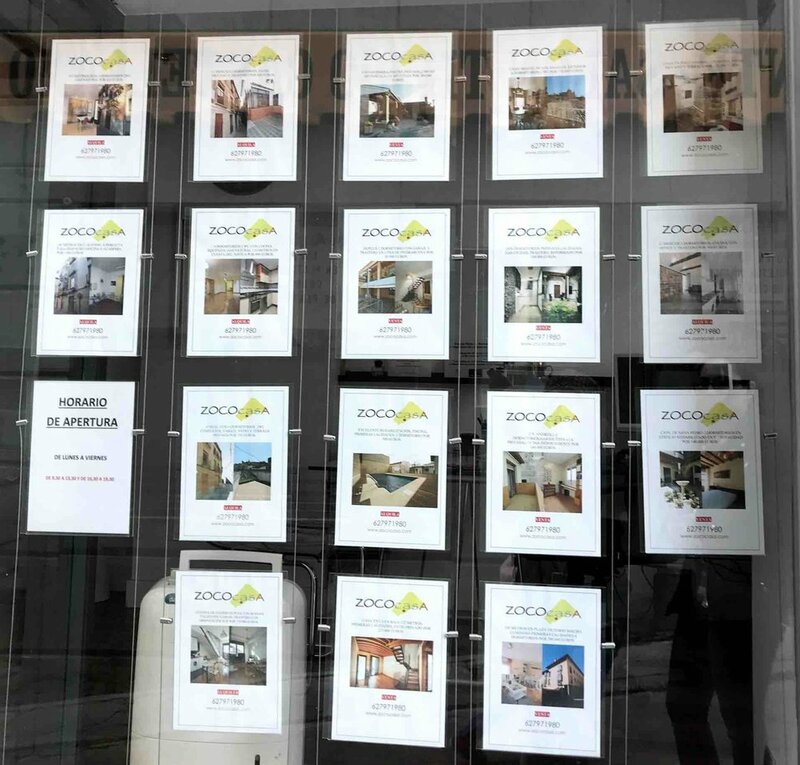 The number of new homes in the first two months of 2018 showed a similar growth, with almost 16,000 new homes being sold across Spain. The average price of a property sold by Lucas Fox in the first quarter of 2018 increased by 18%, averaging at €924,000, confirming that the Spanish prime property market is recovering well." "According to official data, in 2017 just over 61,000 homes were sold to foreigners, representing just over 13% of total sales, a figure not far off the peak of 2007 when around 65,300 homes were sold to foreigners, then representing 8.3% of the market."